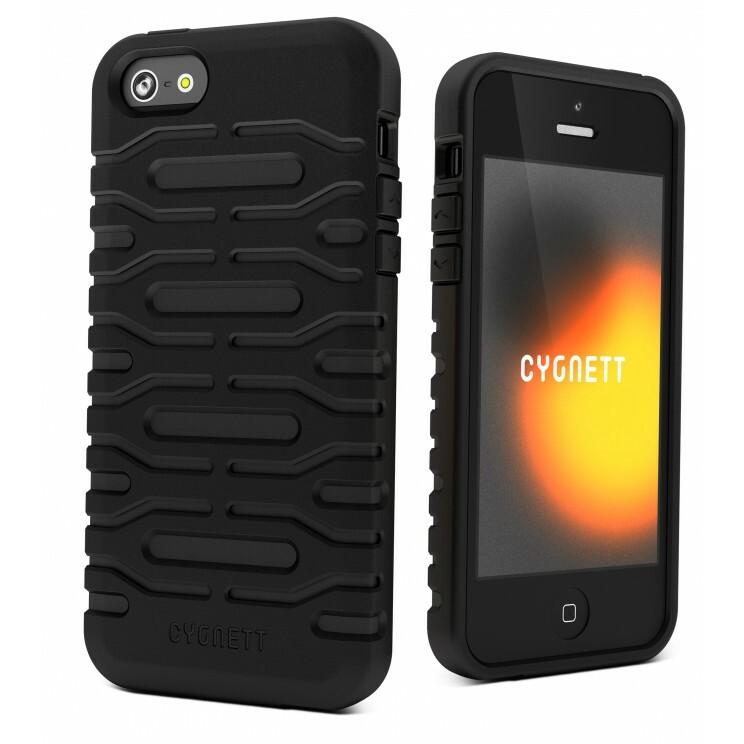 The highly anticipated iPhone 5 has arrived in Australia and Cygnett have come to the rescue of these expensive Smartphone's with a plethora of protective cases. Impulse Gamer were recently given the chance to test one of their new defensive cases from drops, scratches and bumps called the Bulldozer! Coming in two colours that include black and orange, this case has received its name due to its rugged nature and that the back of the case actually look like bulldozer tyre tracks. The first thing that you will notice about the Bulldozer is the rugged material of the case that has been designed to be impact resistance. This means that should you accidentally drop your phone, it will protect your iPhone 5 from a doomsday scenario. However the case itself boasts an easy grip texture which reduces the likeliness that you would drop your iPhone. Although we're not in the market of dropping our iPhone 5 on a regular basis, I did trial a similar product for our iPhone 4S and when I accidentally did drop my phone, the case protected all sides of the Smartphone. This is due to the raised edges that offers additional protection, more so for the screen. It is also the sample principle for the Bulldozer. Installation of the Bulldozer is a breeze and your iPhone 5 simply slots into the case. However before you install your iPhone 5, you need to install the screen protector. Cygnett have one of the best screen protectors available and in order to install this item, you first need to clean the screen with the microfiber cloth, carefully remove the first layer from the screen protector kit and then line this up with the screen. The last step is to remove the final layer from your screen which leaves a thin skin like texture on your iPhone 5 screen. If there are any bubbles, you simple push them to the side. Once you have installed the screen protector and the case, you have full access to all controls of your iPhone 5, including the docking port and cameras. 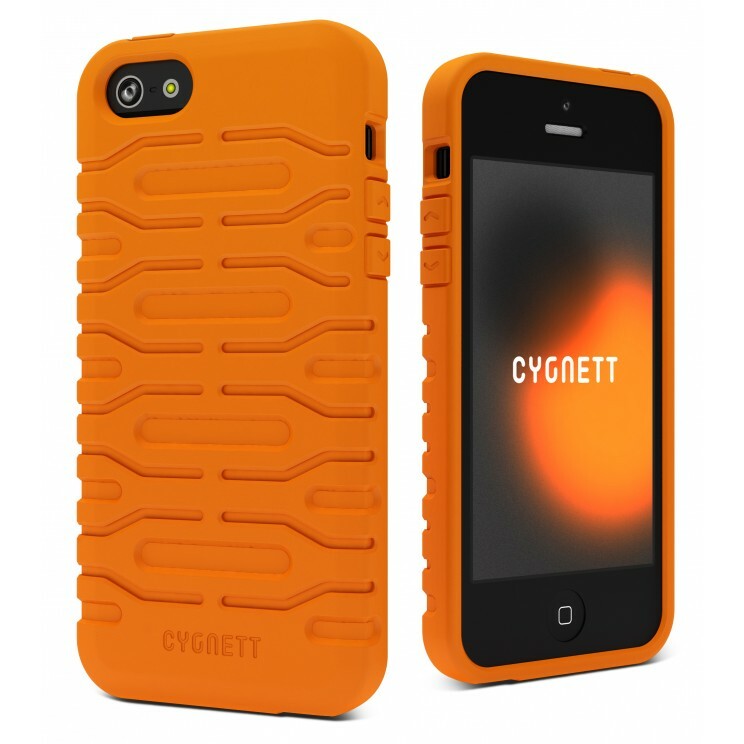 With simple installation and extra protective features that would keep a tradesman happy, the Bulldozer case for the iPhone 5 is a well designed product from Cygnett. Coming in two colours that include Phantom Black and Canyon Orange which would standout quite a lot of a building site, this case is definitely for those users who want additional protection and would be the perfect case for tradies. It also comes with a Manufacturer's Lifetime Guarantee which will outlast your iPhone 5!